Donec sed ullamcorper felis. Duis luctus tempor tortor, sed molestie risus tincidunt in. Donec nec facilisis libero, eu molestie neque. Vestibulum tempus non neque ac imperdiet. In malesuada eros elit, nec tincidunt leo condimentum in. The perfect introduction to Greenland – explore at leisure visiting Disko Bay, Sermermiut valley and a local settlement on optional activities. 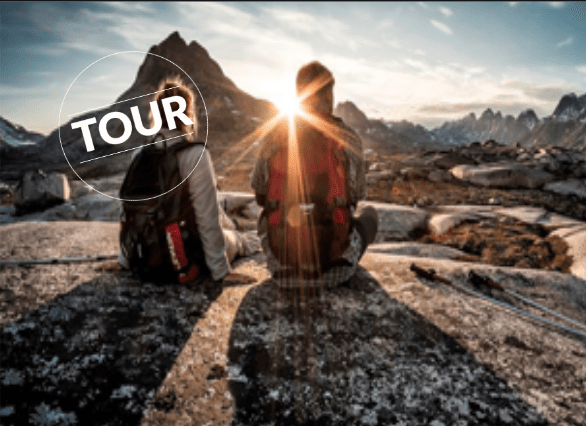 Exclusive adventure tour with hikes and easy mountain climbs in remote fjords of East Greenland. A particularly intense Greenland trip.